Spring has sprung! While we embrace the rain here in the Pacific Northwest, a springtime dose of Vitamin D does wonders for the spirit as well as our farm fresh fare. Olympia’s location at the tip of Puget Sound surrounded by rolling hills of prairie and fertile farm land mean one thing for foodies: never fresher. Whether it’s oysters pulled from Henderson Inlet Shellfish, the finest cuts from Nelson Ranch or produce from the bevy of growers, fresh and local are taken very seriously in Thurston County. Visitors can indulge in this feast of culinary bounty direct from the source at a variety of shops and markets or allow one of the region’s gastronomic stars to plate the goodness for you. It’s market season! 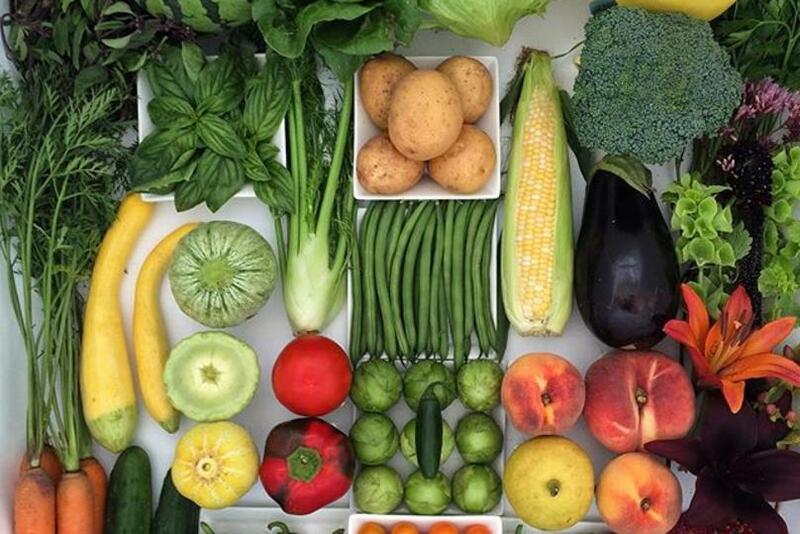 Beginning in April through October the Olympia Farmers Market opens Thursday through Sunday. Find the region’s top purveyors—from bakers to butchers and farmers to foragers—at this year-round market. Bring a bag to collect culinary treats like locally famous gouda from Tunawerth Creamery, any delicious flavor of OlyKraut, the catch of the day from Sea Blossom’s Seafood, and much more. Nelson Ranch is a family-owned farm near Olympia committed to sustainable practices and quality products. To celebrate the spring season, the farm will be open to the public Saturdays, April 9 and 16 from 10 a.m. to 12 p.m. offering hayrides and a chance to get up close and personal with baby calves. Save the date of August 29 for the Summer Fun and Local Gourmet Dinner at the ranch, featuring farm activities and a chef prepared multicourse meal featuring top local ingredients from Nelson Ranch Beef and Calliope Farm produce and Stottle wine pairings. From its unassuming dining room in Olympia, Bagel Brothers showcases a delicious commitment to honest, local food. Bagels are made fresh daily with flour sourced from local Northwest farms. Choose from a variety of lodging options to rest your head and full tummy. Hotels, inns and B&Bs are detailed at www.visitolympia.com. Spring Arts Walk and Procession of Species, April 22-23, 2016. Find visual and performing arts from hundreds of artists in more than 100 businesses. Special features include hands-on family activities, demonstrations and impromptu street performances. 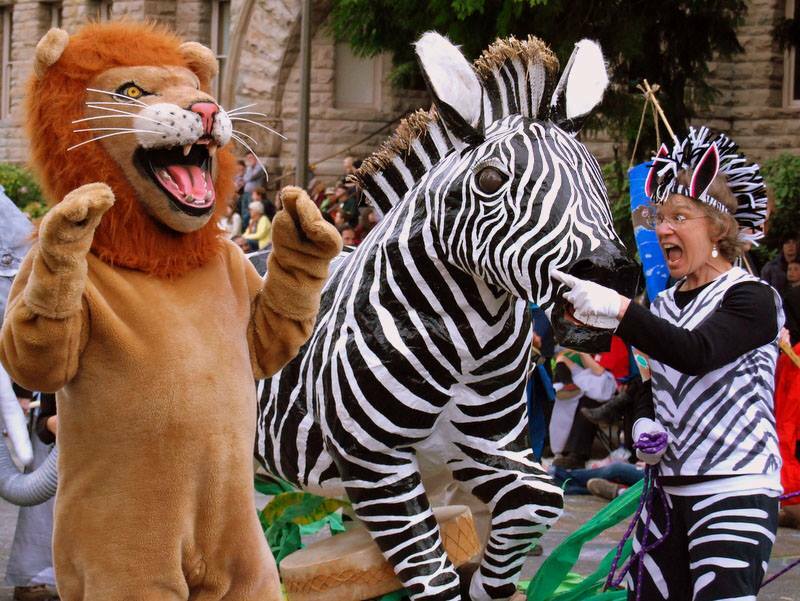 The Spring Arts Walk includes the magnificent Luminary Parade on Friday evening followed by Saturday’s incredible Procession of the Species, a colorful celebration of costumed characters parading through downtown Olympia to create cultural connections between communities and the natural world. Find more information on the events page at www.olympiawa.gov and link to a mobile guide at olympiawa.gov/artswalkmobile. 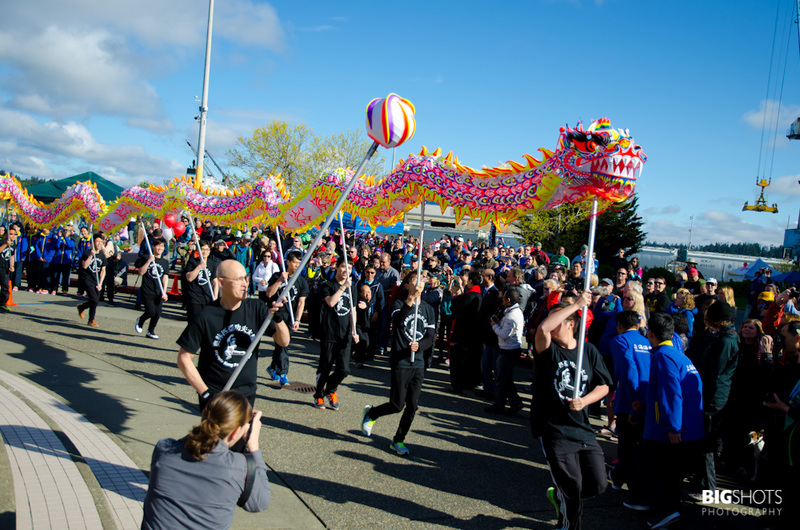 Dragon Boat Festival, April 30, 2016. Thousands of spectators converge at the Olympia waterfront to watch Dragon Boats race along Budd Inlet while enjoying cultural performances, food and fun. Now in its 10th year, the festival draws teams from community groups, high schools, colleges and government agencies for a celebration of spirited races and traditional Chinese visual and performing arts. The event takes place along Port Plaza on Budd Inlet, immediately north of Percival Landing at 701 Columbia Street NW. www.stmartin.edu/dragonboat.